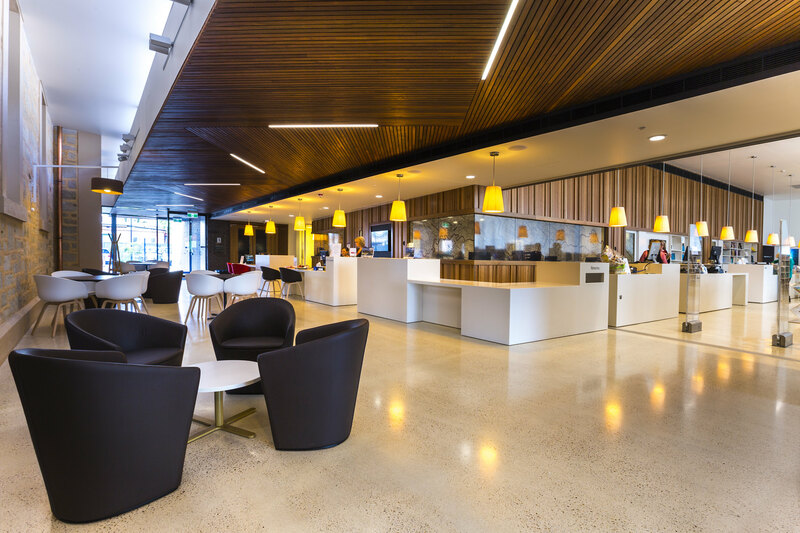 The new Civic and Community Centre is an iconic development for the Town of Walkerville which brings many benefits to the local community. 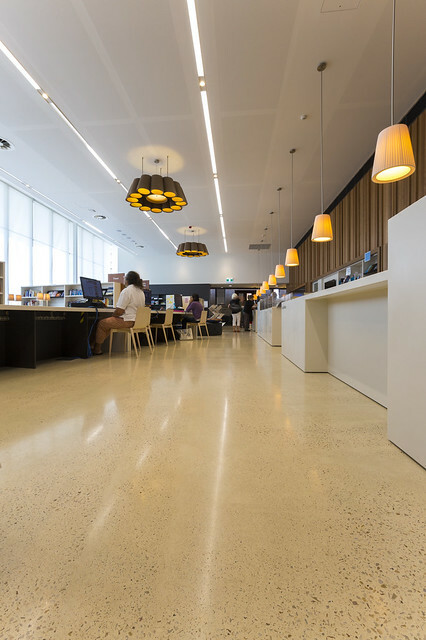 The 1117sq m building, which connects to the town hall on Walkerville Tce, Gilberton, includes a new library, council chamber and customer service area. Walkerville Mayor Heather Wright said the development would “enhance the streetscape and be an real focal point” of Walkerville Tce. 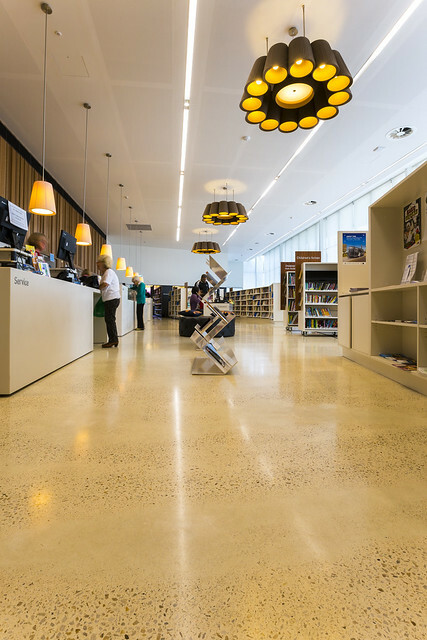 “A new library, gallery spaces and improvements to the town hall as a venue, will attract more people into our town centre, which can only generate economic and social opportunities,” Ms Wright said. 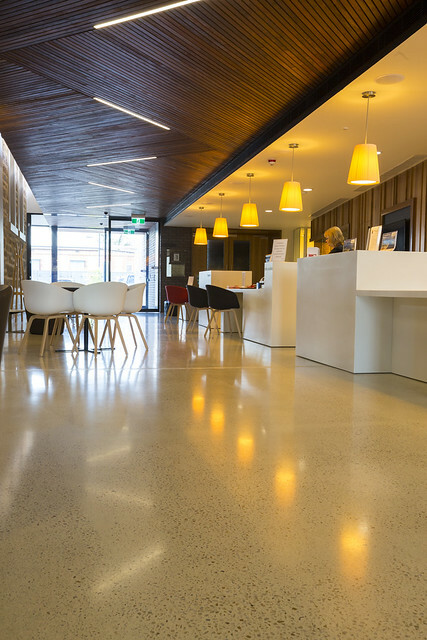 We are proud to have supplied a Mirafloor surface to this fantastic facility. We think the results speak for themselves.